Mr. DeLeon has performed hundreds of commercial roof evaluations for hail and wind storm distress. Evaluated structures include multi-story office buildings, malls, hospitals, manufacturing facilities, school districts, and apartment complexes. 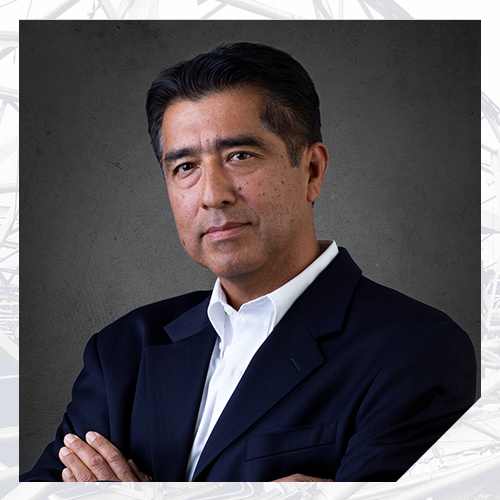 Mr. DeLeon’s structural design experience includes work in high-rise buildings in New York City and prominent buildings in the United States such as the Ronald Reagan Building and International Trade Center in Washington, D.C. Prior to joining Nelson, Mr. DeLeon founded and managed a roofing company. Mr. DeLeon has published numerous peer reviewed papers dealing with relevant forensic roofing topics. Mr. DeLeon was a founder of the Nelson Discovery Laboratory and continues to be instrumental in the research and development of roof testing methods. Mr. DeLeon has provided expert testimony in deposition, arbitration, and trial.